Do you desire to "Sail with a greater purpose"? The above dream has never been more real for Oyster Yacht owners than through our partnership with Sea Mercy and the incorporation of their "Eye Care" and "Give Light" program within our World Rally. 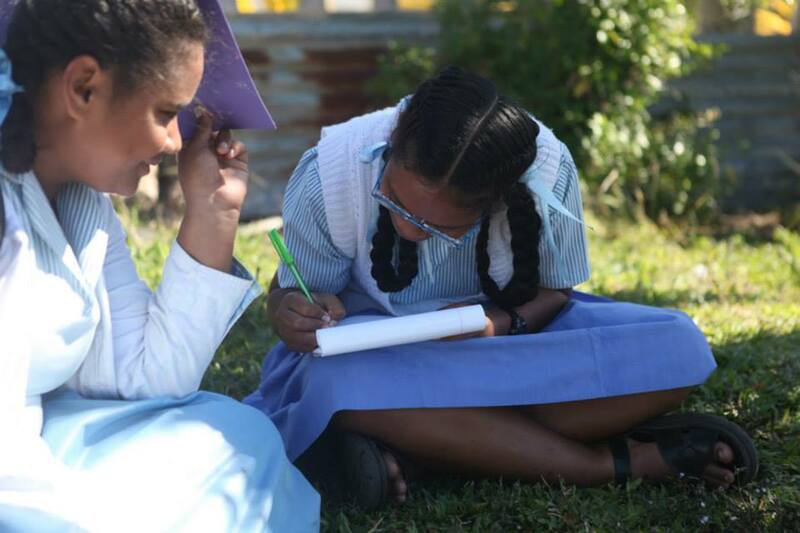 At every port of call or remote island lagoon stop you make, you can change the lives of hundreds of people living there either through the gift of sight (near and farsighted glasses) or by providing light for reading. 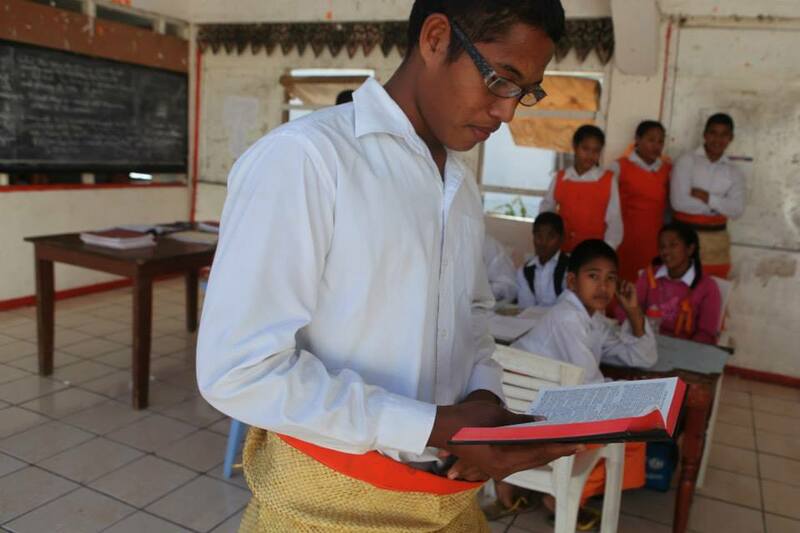 Imagine being able to give a student the ability to see the chalkboard in school, a fisherman the ability to see to tie his line to a hook, an artisan to once again see to paint, or a member of a church to once again read their Bible. Now you can! What we might take for granted, is a modern day miracle just waiting for you to make happen at every stop you make during the World Rally. What is even more amazing is that you don't have to be an Optometrist or Ophthalmologist to deliver these miracles. 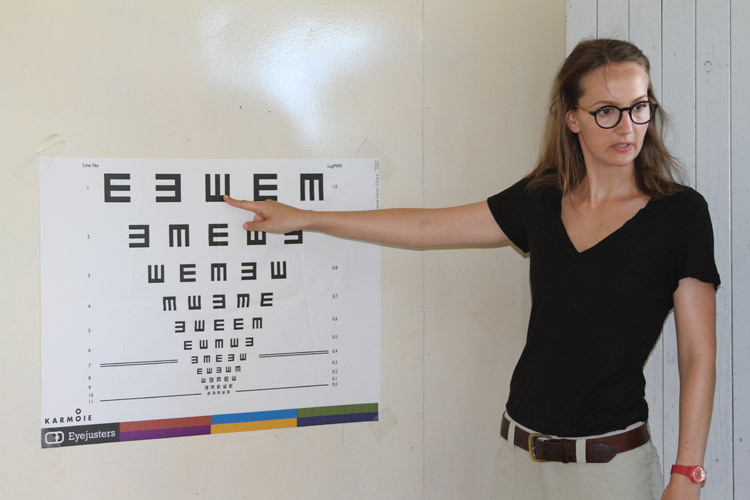 Sea Mercy's eye testing and evaluation program is easy to administer and anyone can learn to be a Eye Care Program Director (aka miracle worker). There are no long treatment regimes, shipping delays, or side effects with this incredible program. 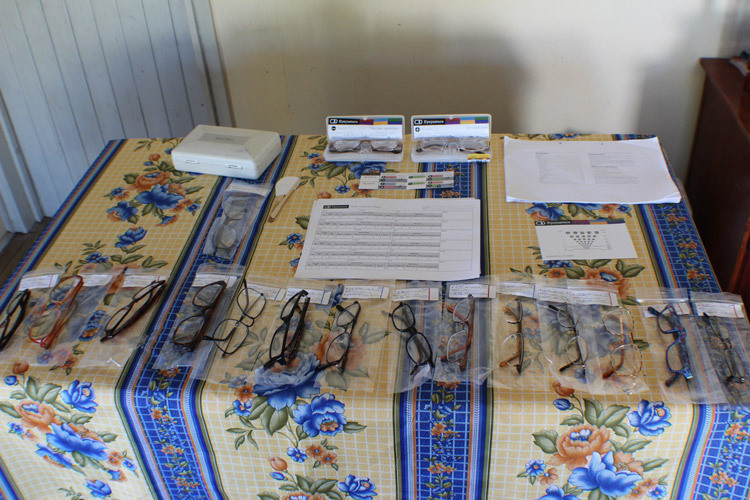 Within 5 minutes, you will have tested, prescribed and provided each patient with the correct pair of near-sighted or long-sighted glasses for them to use. 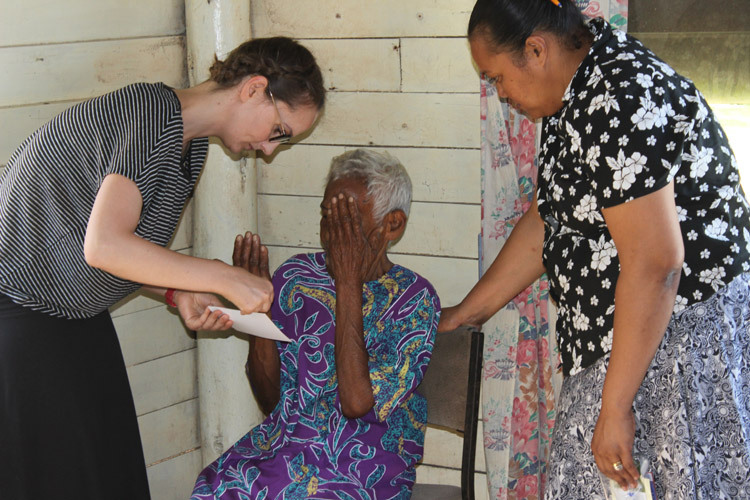 As a Eye Care program director, it is hard to explain or measure the personal reward you receive as you watch the tears of joy and amazement, followed by hugs, smiles and handshakes as each person looks upon distant sights they have never seen or letters on a page that they have not been able to read for decades. Because you are not doing any surgeries, prescribing any medicines, or charging any fees for the glasses or for your services, local governments are quick to embrace our eye care program for their "at risk" communities. With permission, you can setup an eye care testing event in schools, clinics, churches, government buildings, community centers, or whatever creative location you decide upon that meets the testing criteria. It is simple, fun and an incredible way to build immediate and lasting relationships at every stop you make during the Oyster World Rally. 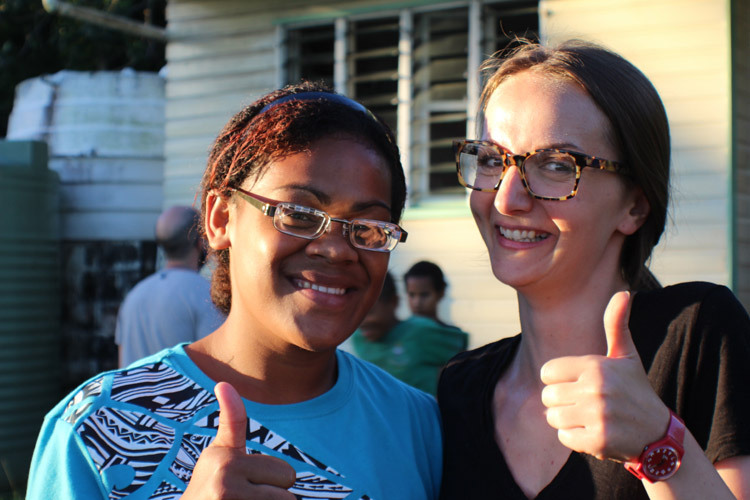 Sea Mercy works with Eyejusters, manufacturer of glasses with self-adjustable lenses. 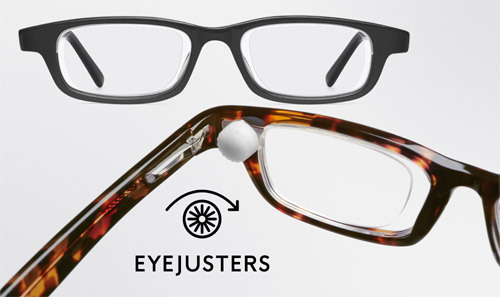 Eyejusters is a pair of glasses that any user can simply adjust to their own vision needs in seconds. Instant clear vision, without needing customized lenses. They can turn two hidden dials tucked behind the frame, and see the world come into focus. It’s a ‘wow’ moment! 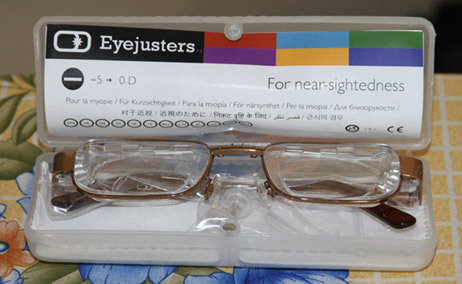 Eyejusters SlideLensTM technology allows for normal frame styles and materials, suitable for individuals around the world. The range includes glasses for correcting distance vision (negative power lenses for nearsightedness) and for near vision (positive power lenses for farsightedness), covering up to 90% of typical lens requirements. 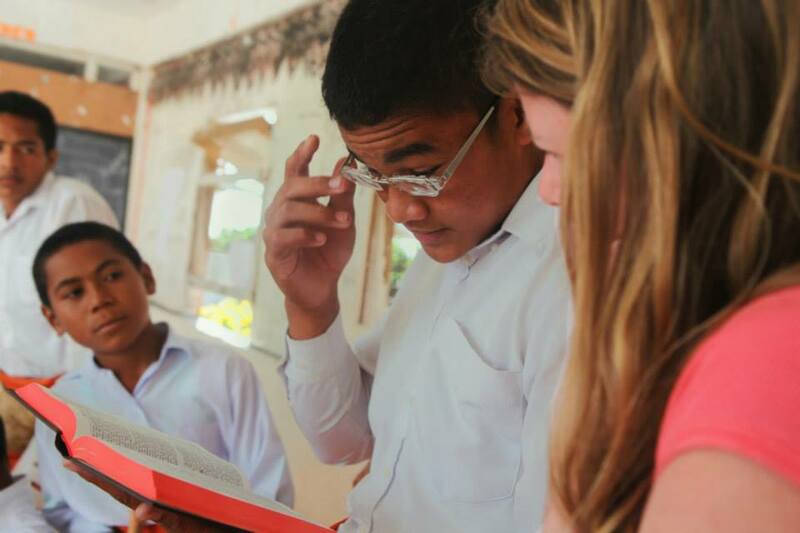 A single pair of glasses can make a huge difference to an individual. 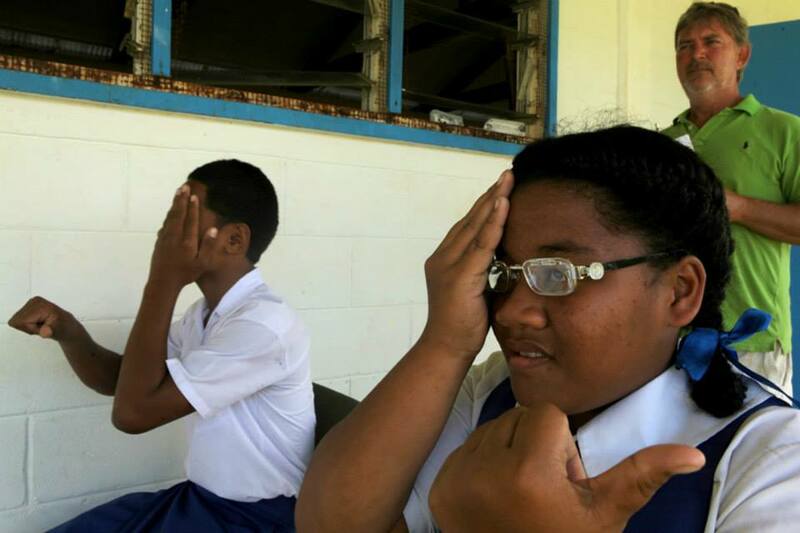 Uncorrected vision limits a person's ability to earn a living, impairs access to education, reduces personal safety and restricts social interactions. With self-adjustable glasses, that impact can be multiplied to other members of the family or colleagues, as the lenses can be re-adjusted by each user. In addition, vision correction needs change over time. Instead of returning to an eye care professional every time, Eyejusters can keep adapting without the need to buy a new pair of glasses. This is especially important for people living on the remote islands that you might visit during the Oyster World Rally. 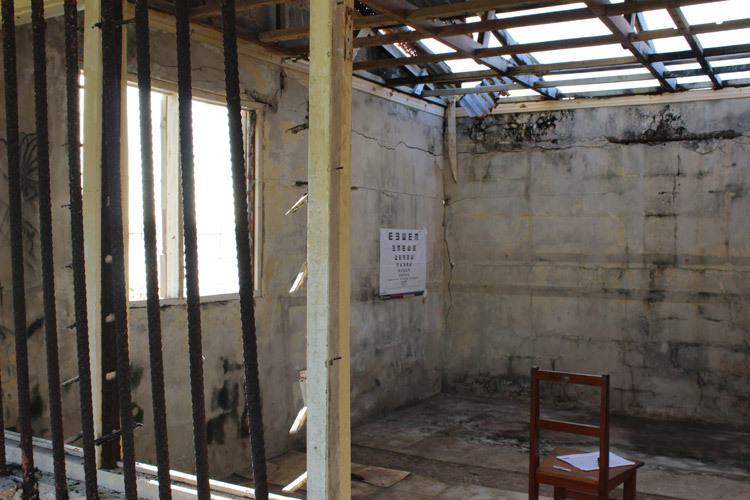 For the people living on the thousands of remote islands across the South Pacific, there are no power lines or generators to bring light into their homes and community meeting rooms, to guide their small fishing vessels at night or to bring emergency light for a nurse or doctor during an injury or pregnancy. 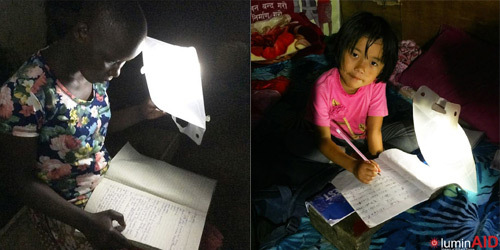 In order to cook, work or read, these people are forced to rely upon dangerous, toxic, and expensive kerosene lanterns as their primary source of light. Sea Mercy has been searching for a solution to this incredible need, and were happy to announce that our search is now over! 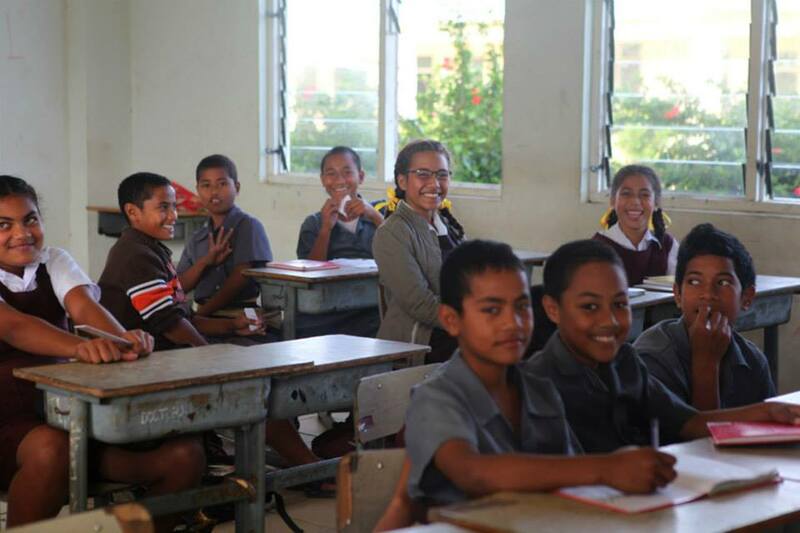 By providing each family with a renewable light source (LuminAID PackLite 16), they will reduce their need for kerosene (toxic fumes) and improve their work and school environments. 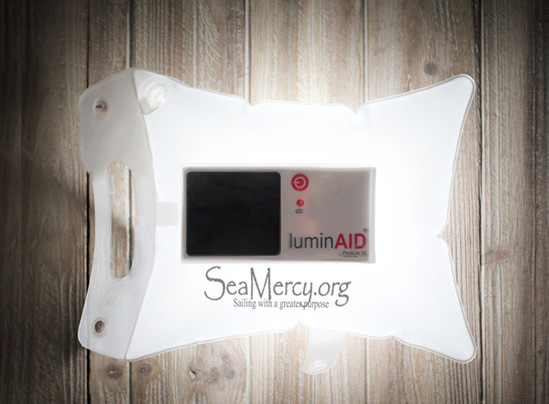 Sea Mercy has made participating in the "give sight" and "give light" program easy and simple. There are no contracts, hours of schooling, or background checks needed. Simply place your order using the below "Kit Order Form" and your kits and basic training session will be waiting for you in Antigua before the start of the World Rally. If you have questions before ordering your kits, send an email to the World Rally Event team mailto:worldrally2017@oysteryachts.com and let them know that you would like to participate in the Give Sight and/or Give Light Program, but have a few questions before ordering your kits.